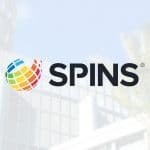 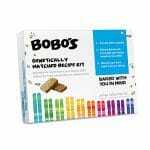 The natural food industry showed off its humorous side today as brands took to social media to celebrate April Fools’ Day with wacky new product launches. 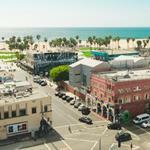 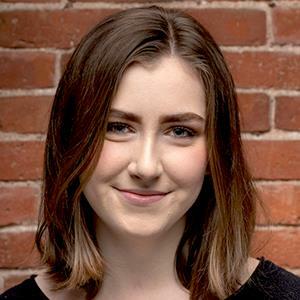 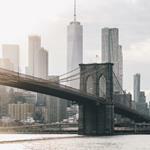 While pranking customers with announcements of sweet and spicy new beauty brands, questionable candles and even mushroom underwear seems lighthearted, holiday posts can also serve as a marketing strategy. 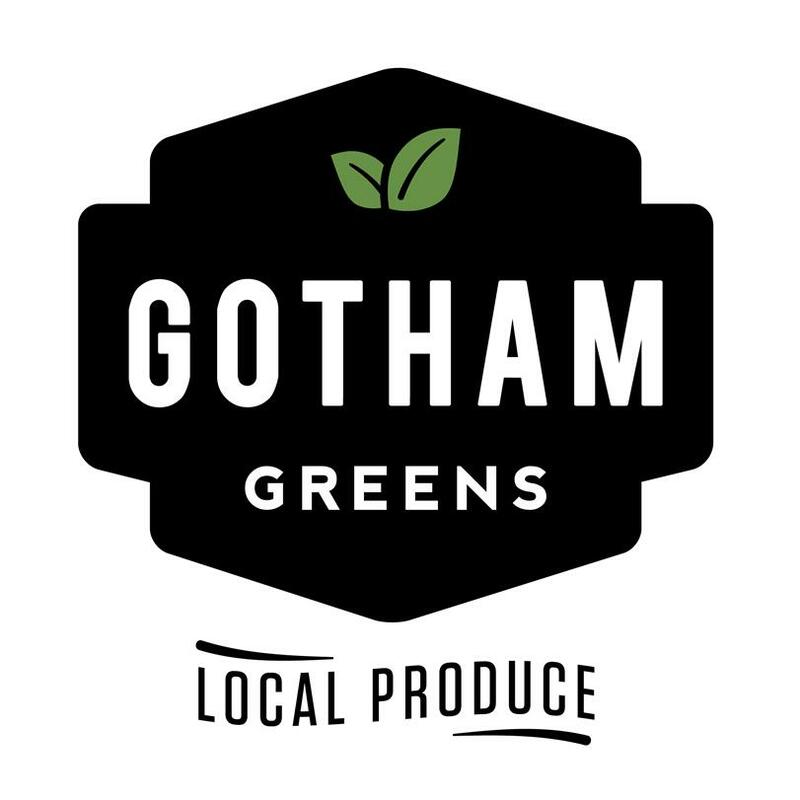 Grocery aisles are more crowded than ever and social media allows companies to deepening their relationships with consumers — even over a shared joke or two. 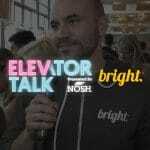 Here are some of the most creative jokes the NOSH team spotted online. 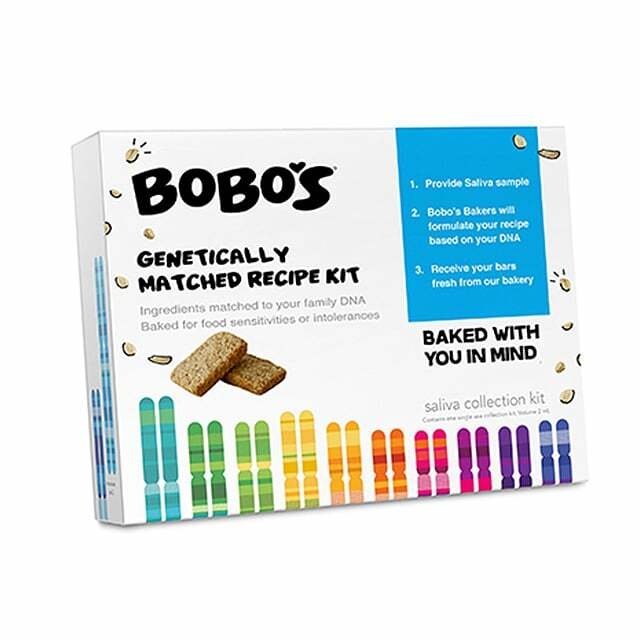 Customers looking for their perfect oat bar can use Bobo’s new DNA Kit to find a personalized recipe for a bar that’s #BakedForYou. 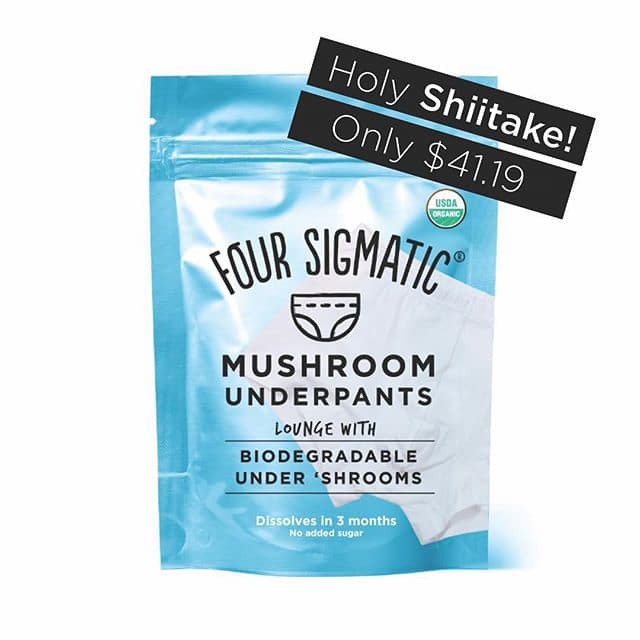 The world’s very first biodegradable underwear has hit the market, courtesy of adaptogenic-focused brand Four Sigmatic. 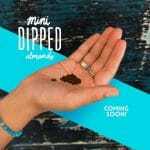 Its new environmentally-friendly Mushroom Underpants dissolve in three months and, as an added bonus, are sugar-free and paleo. 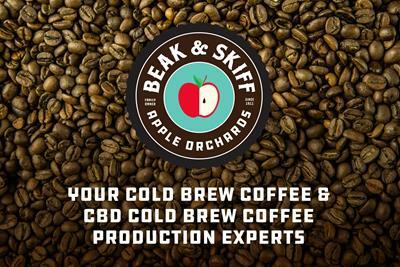 Move over, oatmilk. 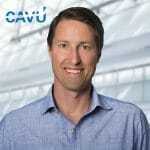 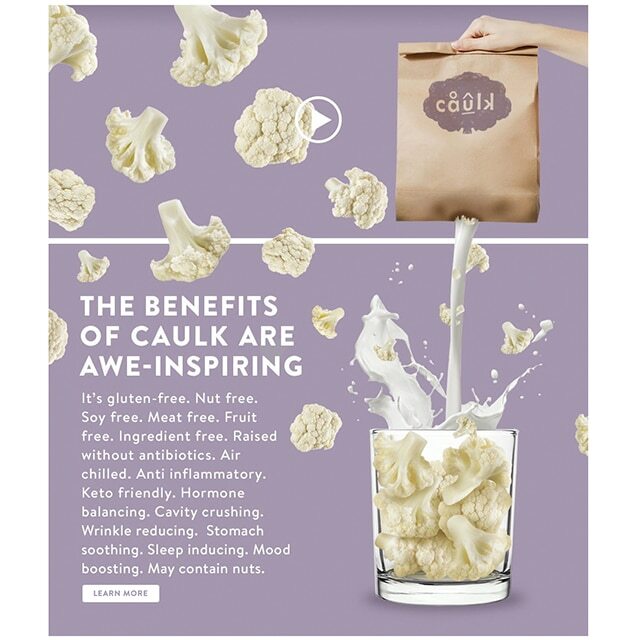 Fresh Direct’s new “Caulk” cauliflower milk is the new plant-based milk in town. 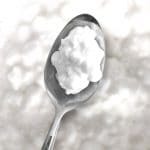 Nut-free, soy-free and ingredient-free, the delivery platform alleges that Caulk is mood boosting, sleep inducing and even cavity crushing. 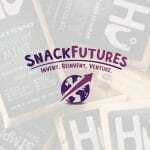 PR firm Konnect Agency is taking a note from its clients with the announcement of its foray into snacks. 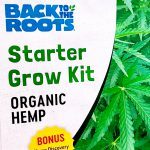 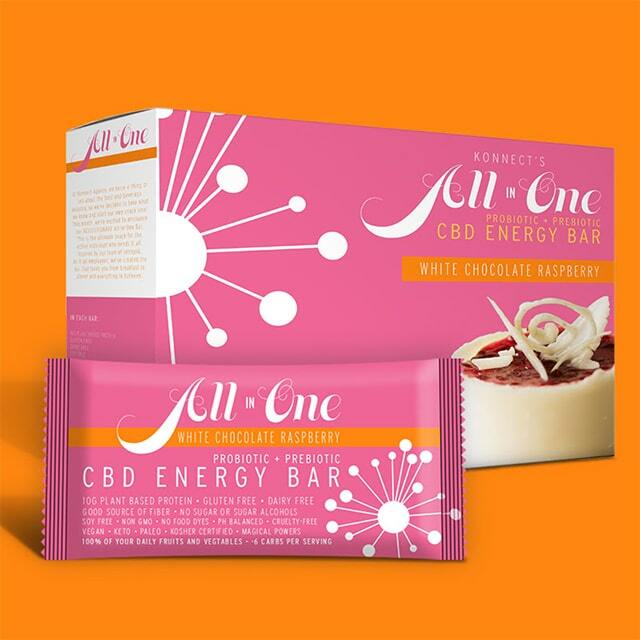 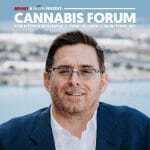 The agency launched the All-In-One Bar, a “revolutionary” new snack containing CBD, negative 6 carbs per serving and, of course, magical powers. 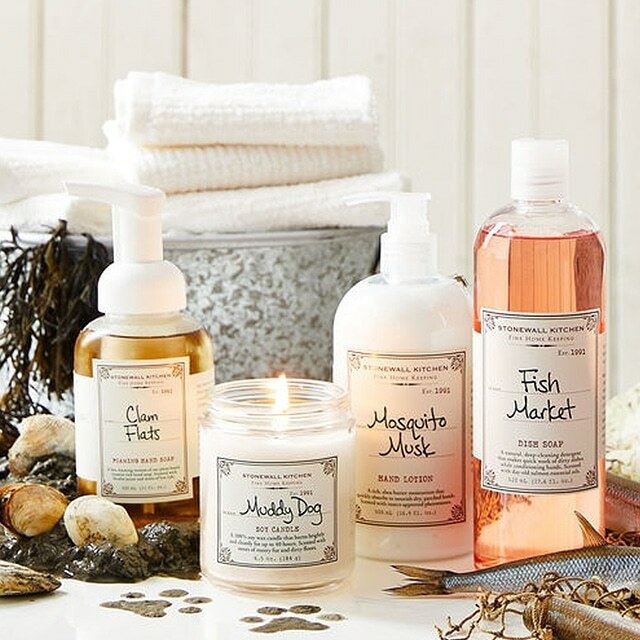 Stonewall Kitchen has bottled the sweet scent of its home state for its “Great State of Maine” Home Keeping Collection, which includes Fish Market Dish Soap, Muddy Dog Soy Candle, Mosquito Musk Hand Lotion and Clam Flats Foaming Hand Soap. 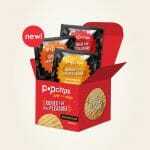 Pop Chips announced new Just the Chip single-serve chips, which are “ridged for your pleasure,” encouraging consumers to practice “safe-snacking” on-the-go. Who knew sprinkles were an exfoliant? 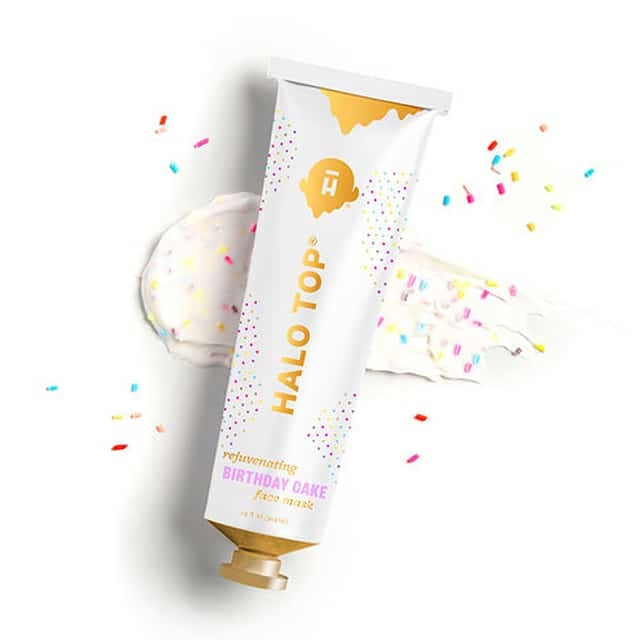 Halo Top’s new face mask line, available in birthday cake, mint chip and strawberry, has unlocked the hydrating properties of ice cream to create a sweet treatment suitable for all skin types. 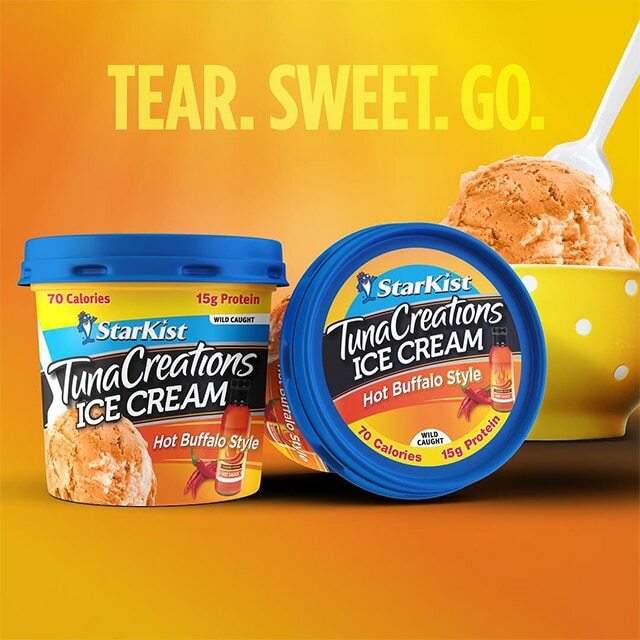 Starkist is offering the perfect pescatarian pint with new Hot Buffalo Style Tuna Creations Ice Cream, a hot and cold treat with 15 grams of protein. 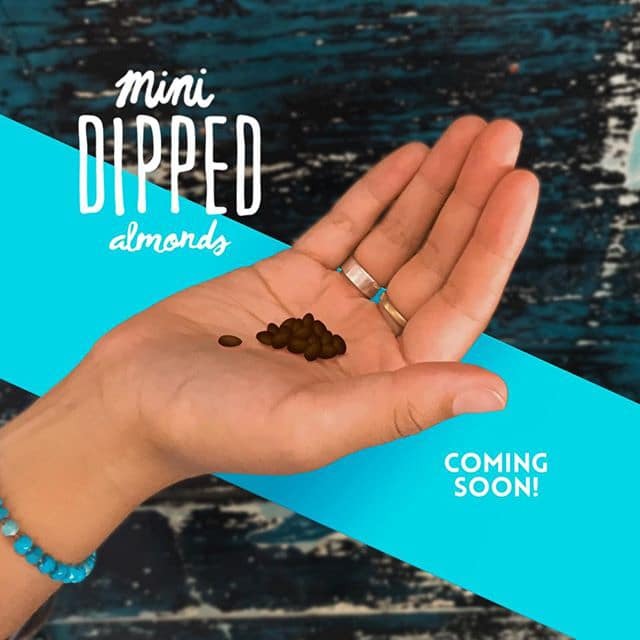 Skinny Dipped Almonds has minimized its offerings with new Mini Dipped almonds, tiny versions of the brand’s classic chocolate-covered nuts. 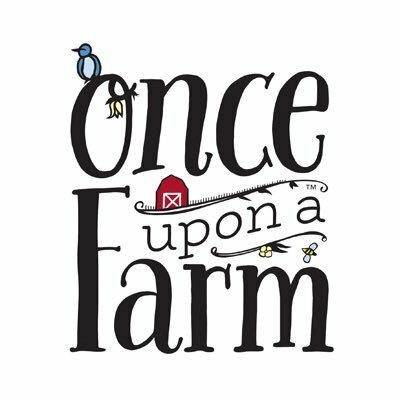 At Expo West meat alternative brand Upton’s Naturals launched a line of jerky. 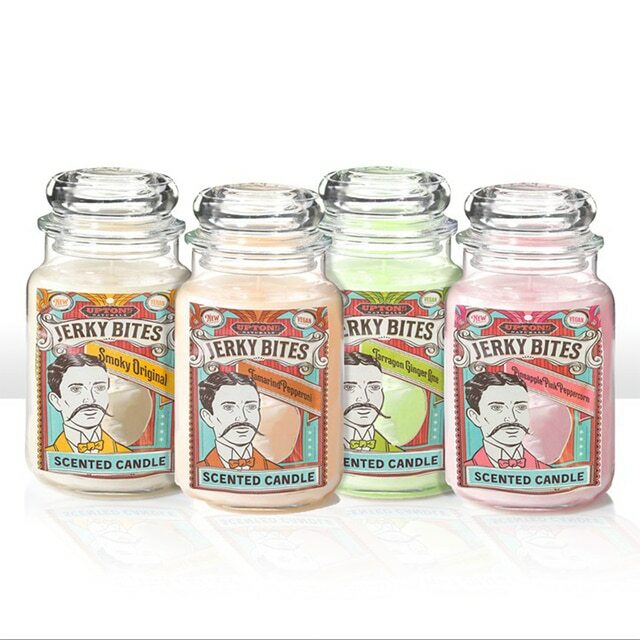 To pass the time until the new snack hits store shelves, Uptons is offering a Jerky Bites candle line featuring jerky-inspired fragrances like Tamarind Pepperoni and Pineapple Pink Peppercorn. 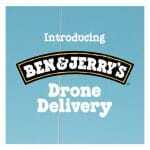 Ben & Jerry’s is taking same-day delivery to the next level with the announcement of its new drone delivery service. 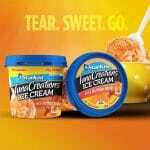 The brand is sending its pints sky-high for when customers need their Phish Food in a flash. 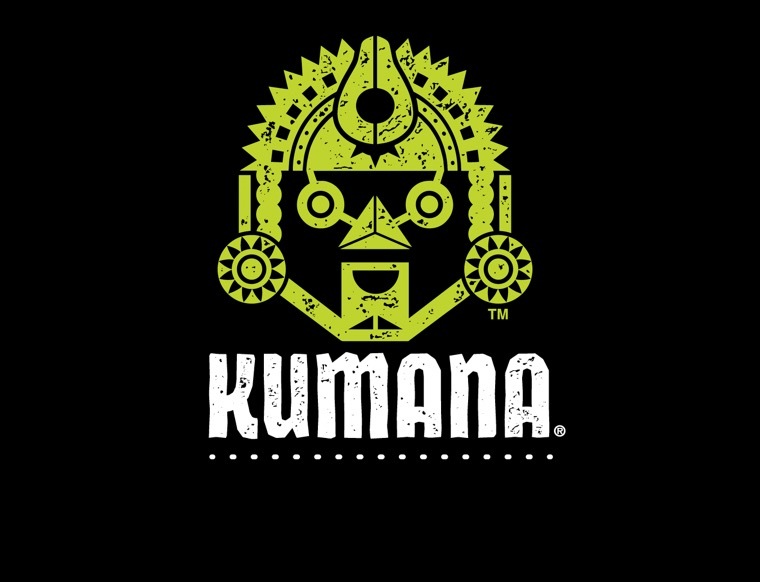 Who says plant-based protein should just be for humans? 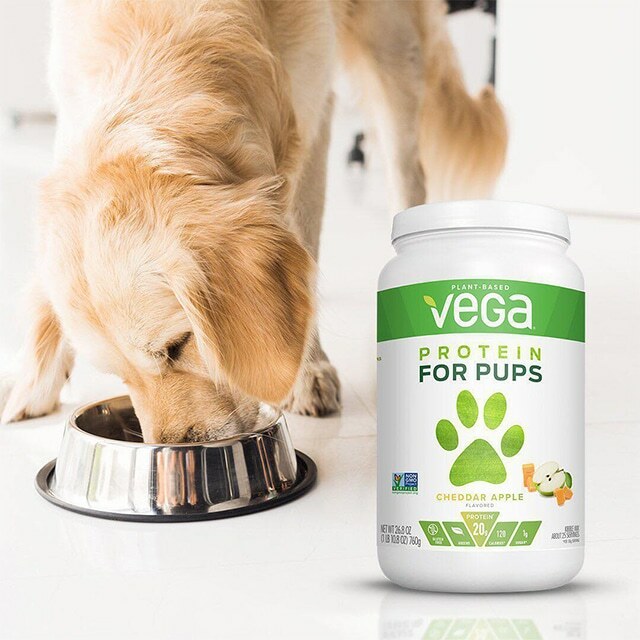 Vega has included dogs in the trend with new Protein for Pups in Cheddar & Apple flavor. 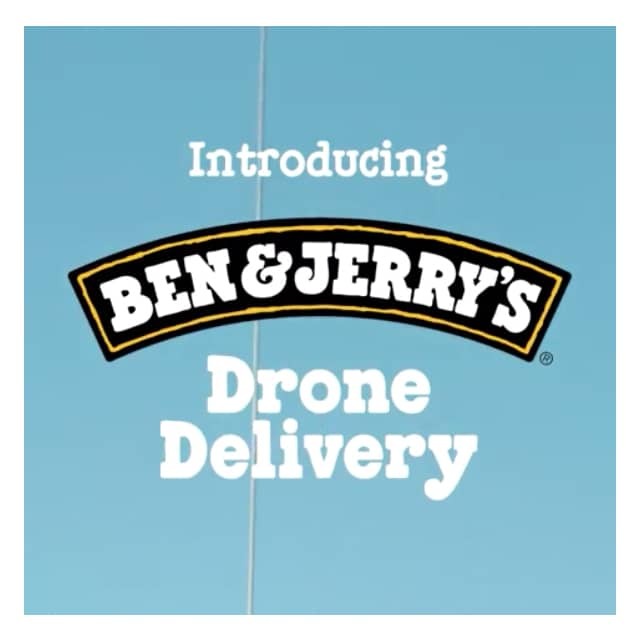 No word yet on any feline-friendly options. 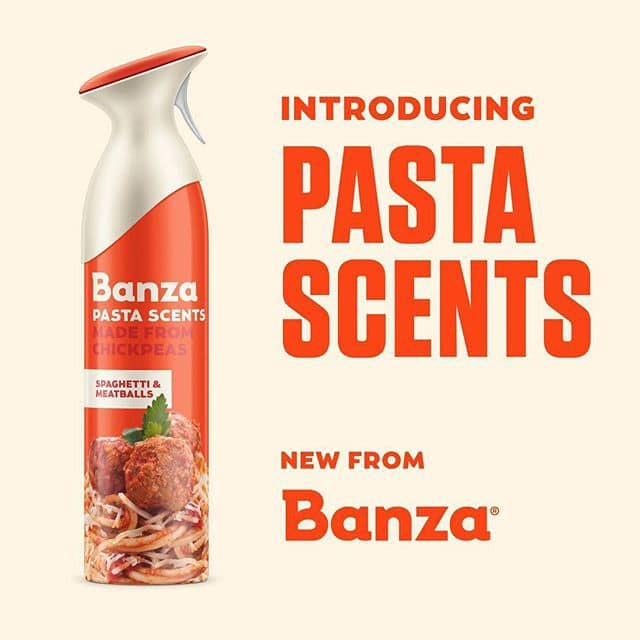 Chickpea pasta brand Banza’s Pasta Scents promises to cover up pesky household odors with the savory scents of Spaghetti & Meatballs, Linguine with Clams and Fettuccine Alfredo. 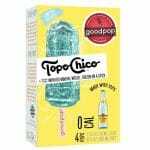 GoodPop and Topo Chico’s have joined forces on a new zero calorie treat. 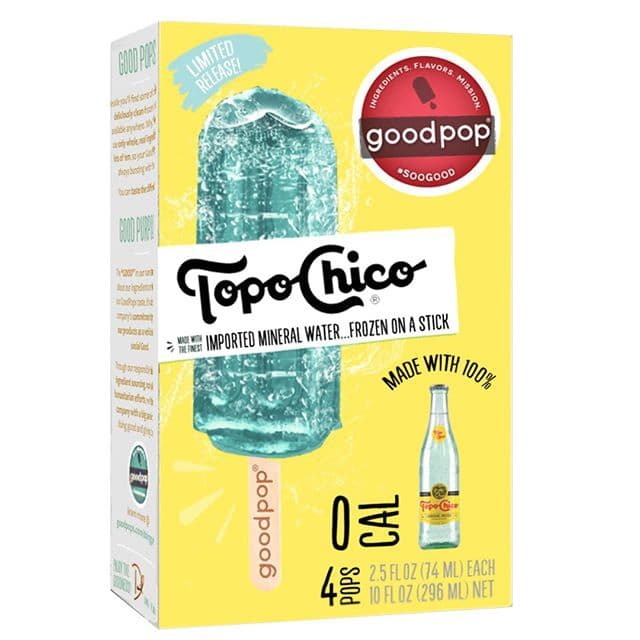 The brands’ collaboration, mineral water popsicles, is the ultimate guilt-free snack — frozen water on a stick. 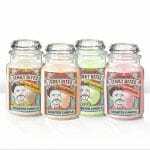 Condiment brand Sir Kensington’s proves the edible beauty trend is alive and well with Saucier, a new make-up line including Ketchup Lip Gloss, Avocado Mayo Eye Cream and Sriracha Mayo Warming Mask.